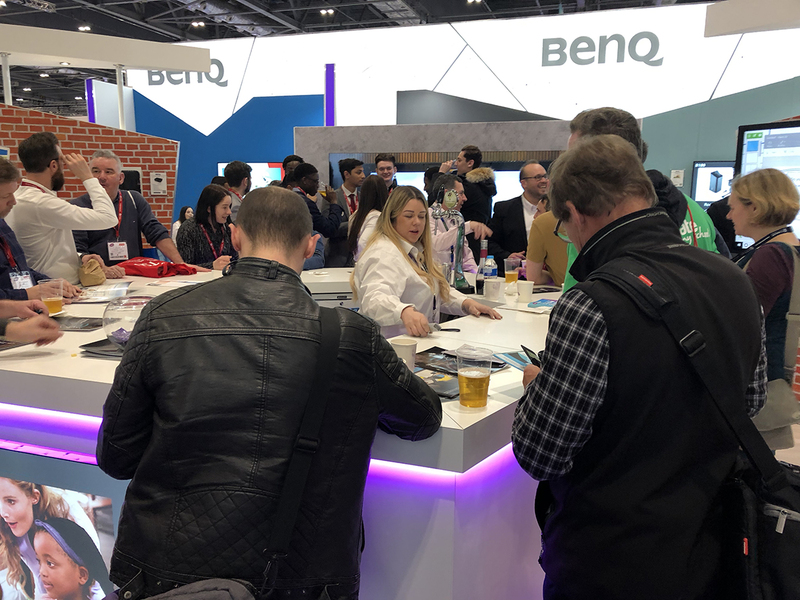 In living up to our mantra of ‘architects of data centre change’ the 2bm design team visited BETT 2019 to deepen our knowledge of the changing landscape in the world of education technology. 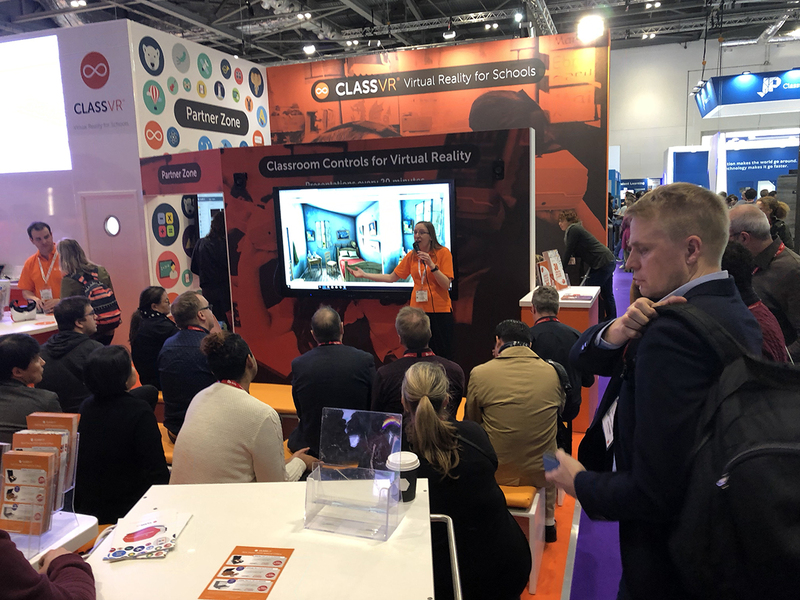 Over 900 leading companies and edtech start ups attracted around 35,000 attendees from the global education cluster to this years event. We explored the future role that data, technology and innovation will play in enabling educators and learners to thrive. If you would like to know more about how 2bm can help deliver efficiencies or upgrades to your existing school or college server room/data centre, then speak to a member of the 2bm team to arrange a site survey.